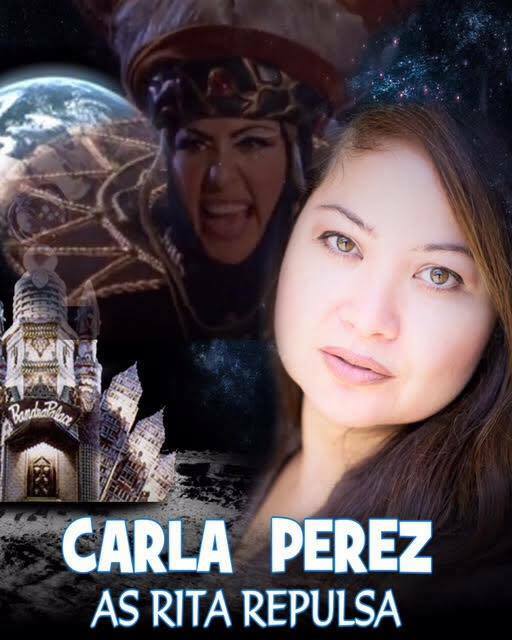 Carla Perez is best known for her role as the evil sorcerous, Rita Repulsa on Mighty Morphin Power Rangers TV series. 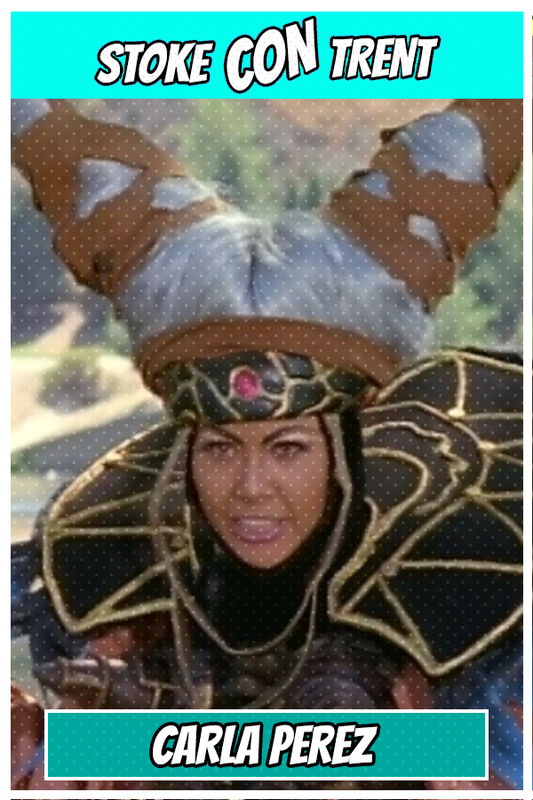 Carla began her career portraying Rita Repulsa back in 1993 to present day. She has all together appeared in 75 episodes over several seasons which include: Mighty Morphin Power Rangers, Power Rangers Zeo, Power Rangers in Space and Power Rangers DinoThunder. She also portrays Rita in “Turbo:A Power Rangers Movie”, Mighty Morphin Power Rangers-Ninja Quest (Video) and Lord Zedd’s Monster Heads: The Greatest Villains of the Mighty Morphin Power Rangers (Video short). She also had a recurring role on the V.R. Troopers TV Series as Ziktor’s Beauty. Carla is also the president of MC Tech. Serv., loves technology and has a degree in computer programming. Her most recent project was portraying Rita Repulsa in Adi Shankar and Joseph Kahn’s internet viral sensation, “Power/Rangers” (reboot), a short sci-fi film.